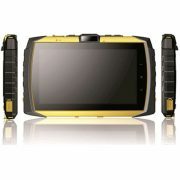 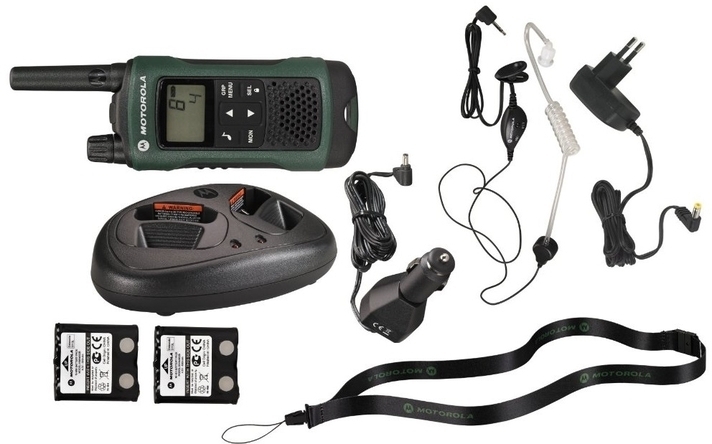 Tough and weather-proof, the TLKR T81 Hunter is designed to keep you in touch during your adventures. 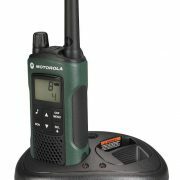 Easy-to-use and with a range of up to 10km*, your group can stay connected across a wide area. 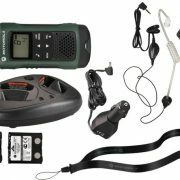 Supplied with a belt clip and lanyard, spare battery, plus mains- and travel-chargers the T81 Hunter is always on hand and ready to go. 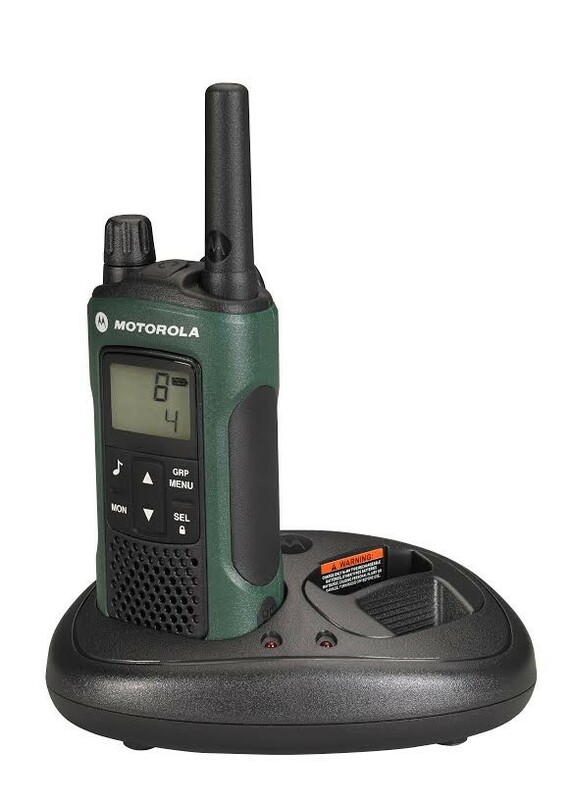 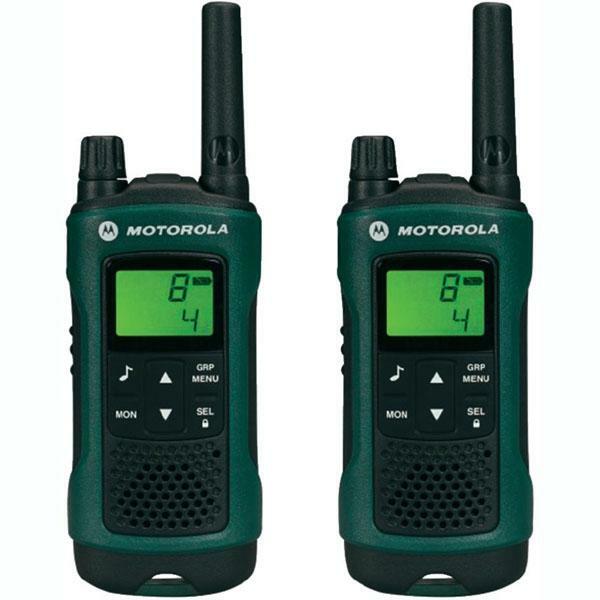 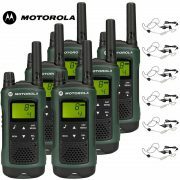 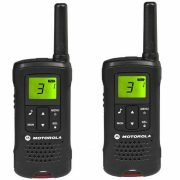 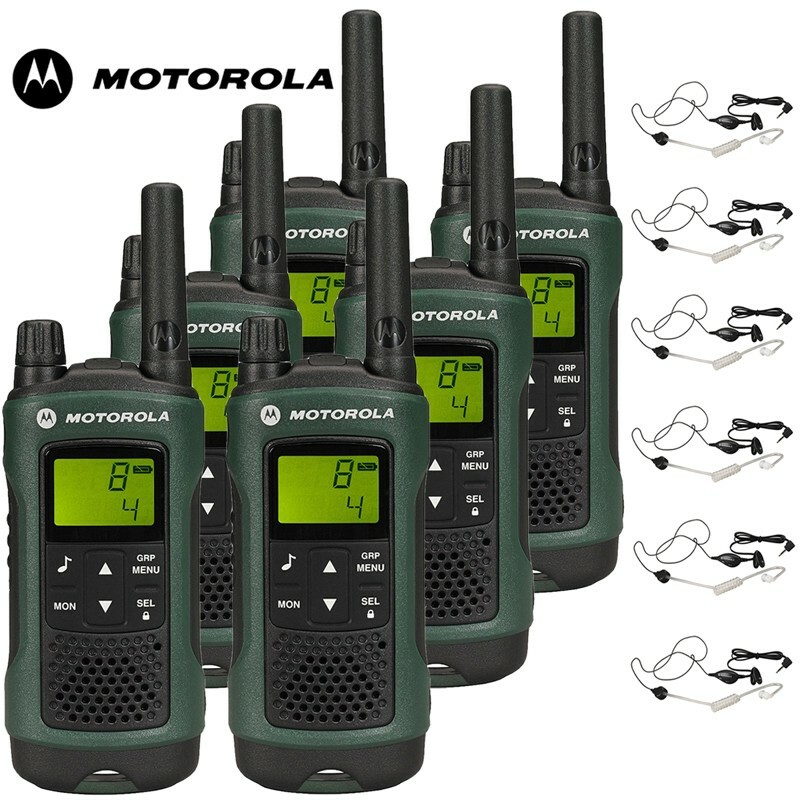 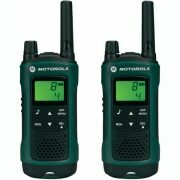 The T81 Hunter walkie talkie is license free and includes key features such as LCD display, 8 channels and up to 10 km range, with no call charges.